Are you a Lego Bionicle fan? 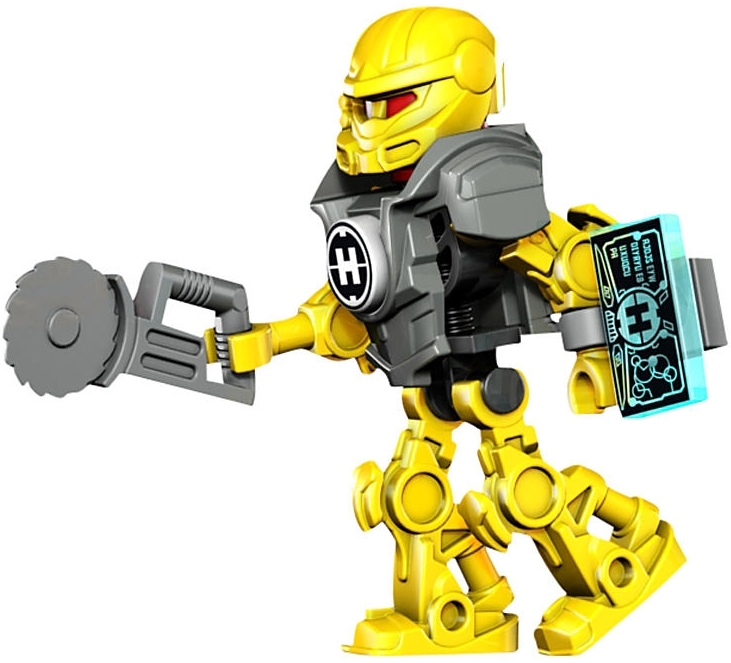 Then check out these cool Lego Bionicle videos! Just choose a video to start the action! Lego Bionicle: The Legend Reborn Movie Sneak Peek 1: The Legend Reborn! Lego Bionicle: The Legend Reborn Movie Sneak Peek 3: Vorox Attacks!